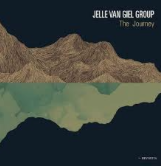 Very happy to announce the release of the new album of Jelle Van Giel Group “The Journey”! 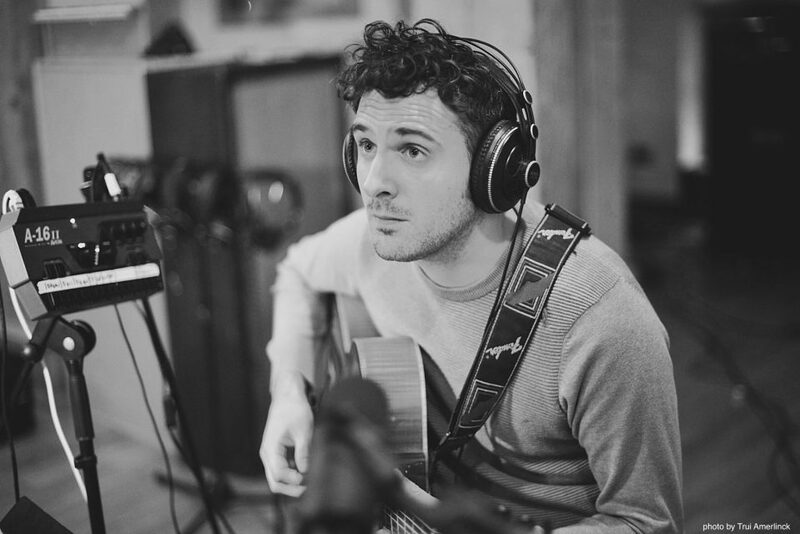 This entry was posted in General by Tim Finoulst. Bookmark the permalink.